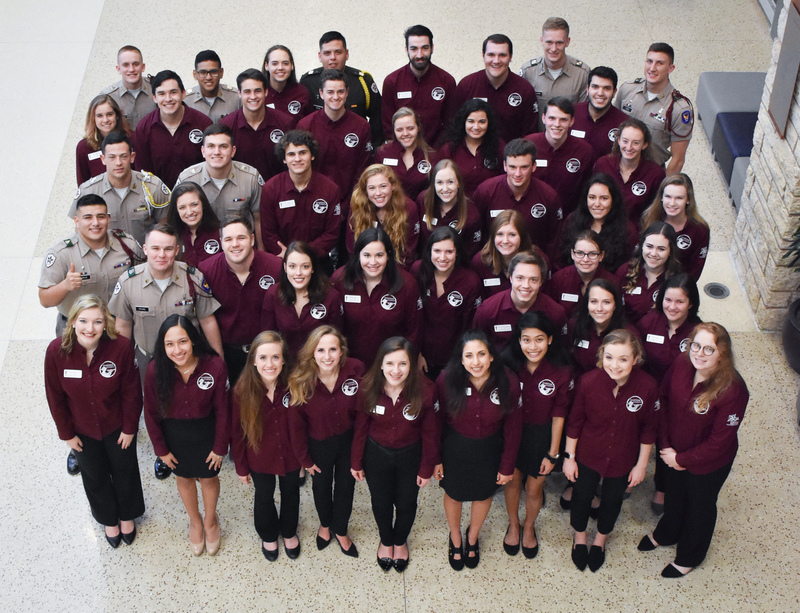 Traditions Council – "To preserve and promote"
Our mission is to preserve and promote the traditions of Texas A&M University through education and awareness. Traditions Council is a committee of students on the Executive Branch of the Student Government Association at Texas A&M University. 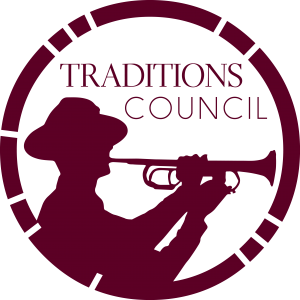 Since our inception in 1975, Traditions Council has been dedicated to preserving and promoting the traditions of Texas A&M University through education and awareness. Our efforts are to preserve the traditions that make our university unique and educate Aggies and friends of Texas A&M everywhere on their rich history and practice. 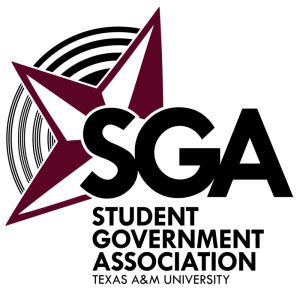 Please browse through our website and learn more about our organization and the traditions of Texas A&M University. We invite you to keep up with us on our social media pages for the most updated information and fun facts about traditions.